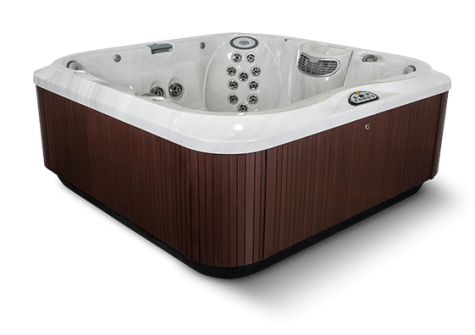 Call up your friends, it’s time for a soak! 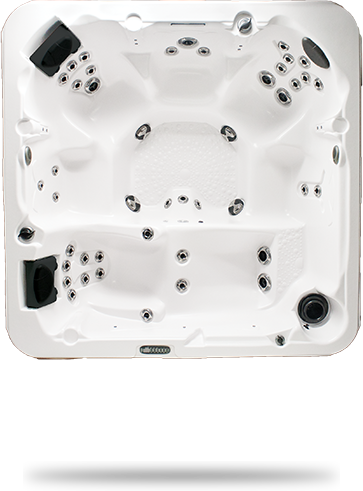 Or take your choice of any seat in the spa all to yourself, after a long day. 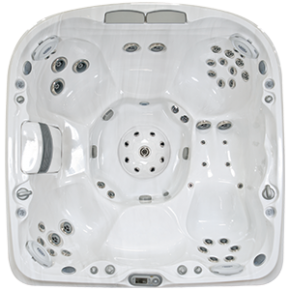 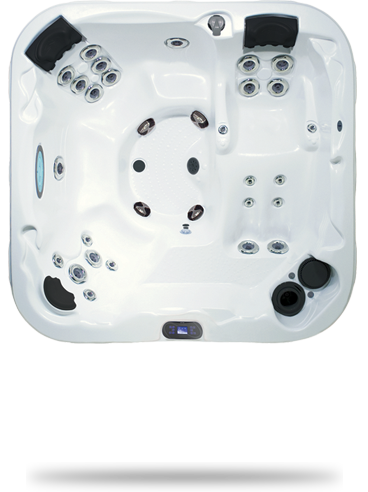 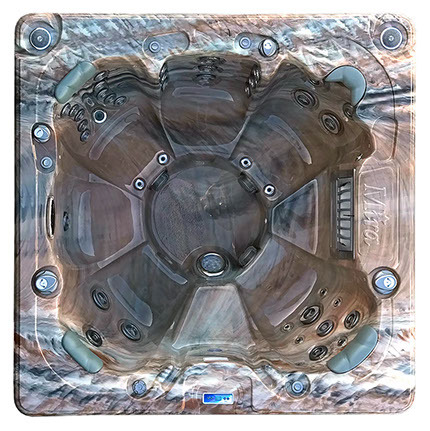 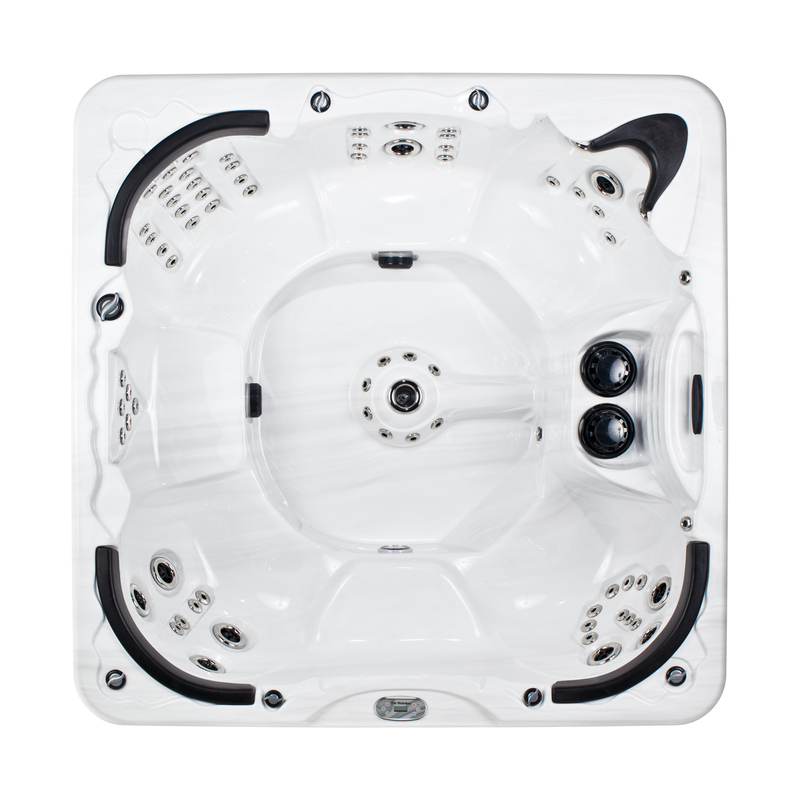 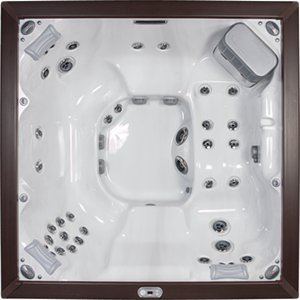 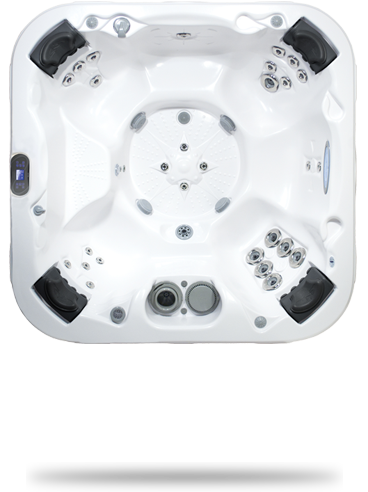 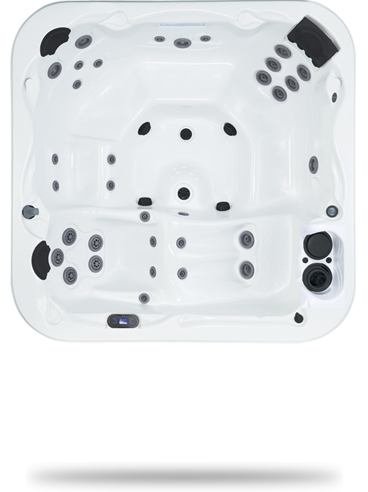 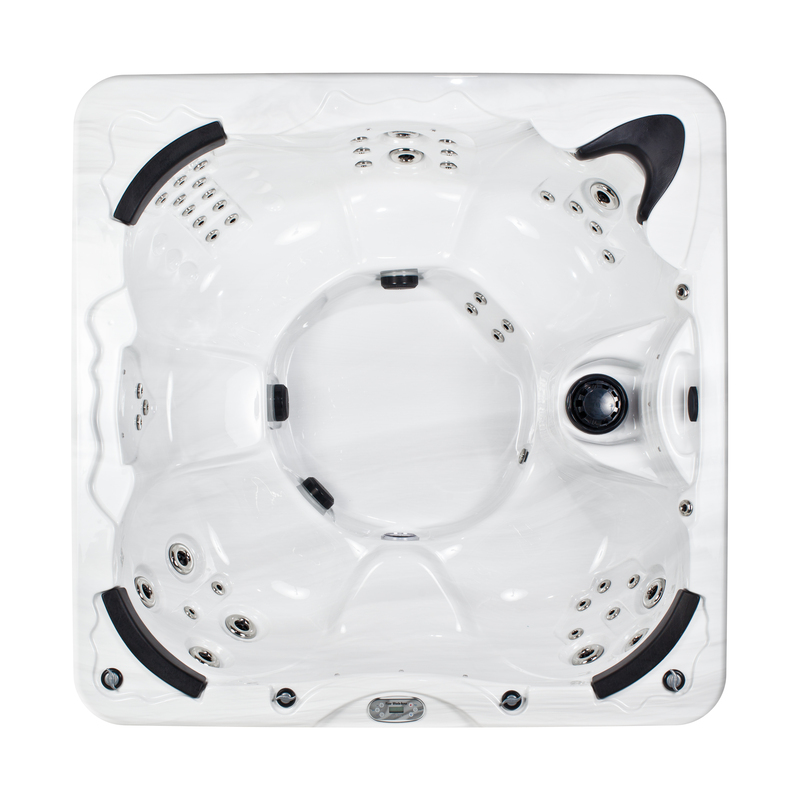 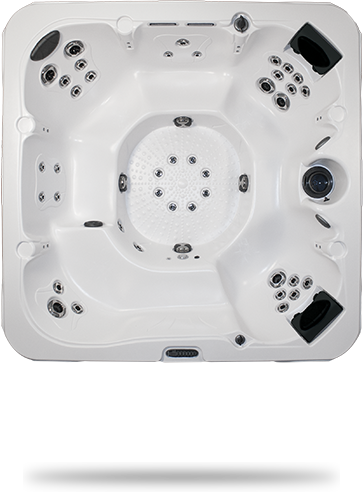 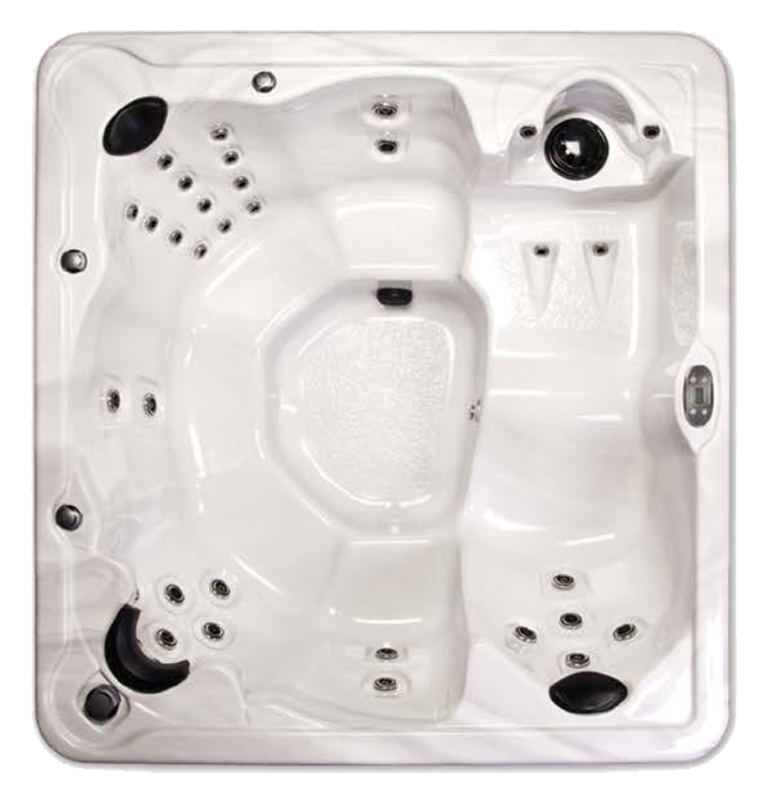 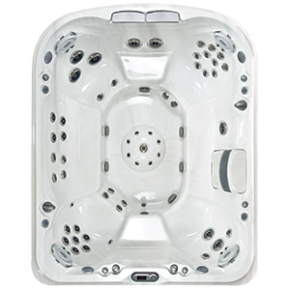 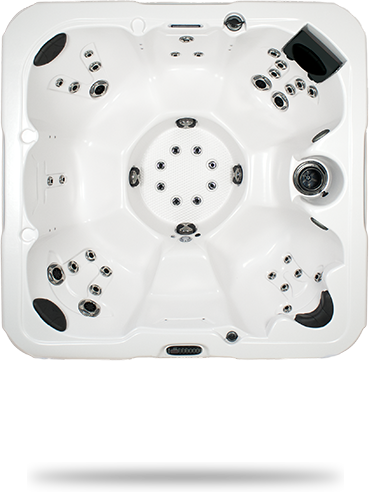 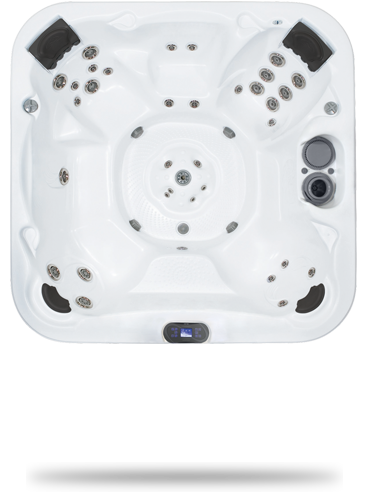 These large hot tubs have everything you need and anything you could want! 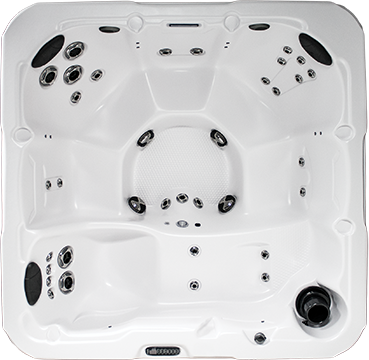 A huge selection of seating arrangements, jets and even stereo options for entertaining ensure that everyone invited will be rejuvenated, invigorated and reconnected. 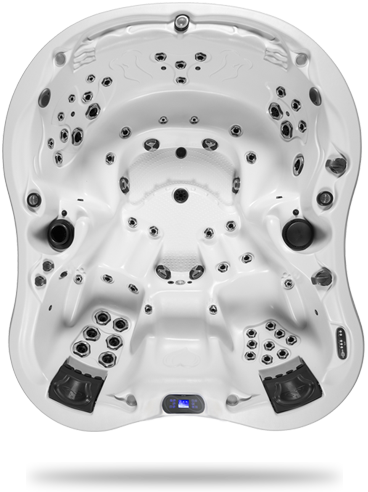 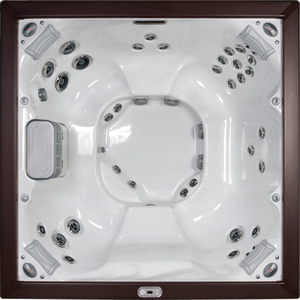 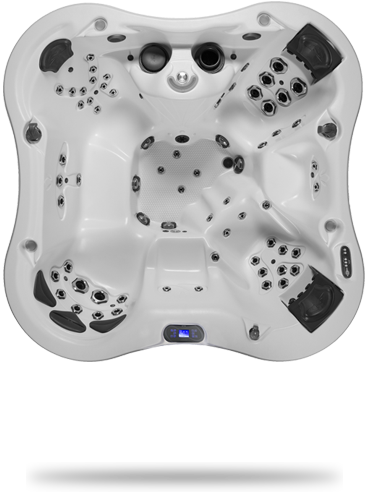 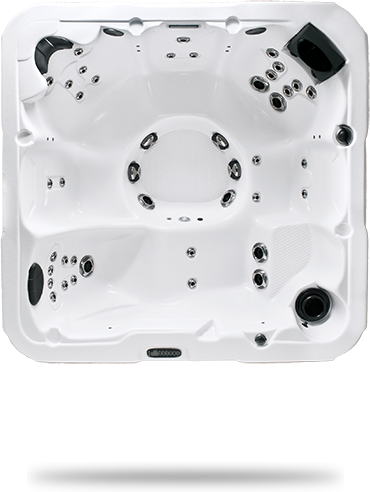 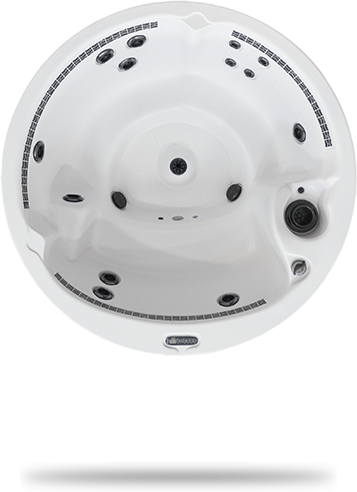 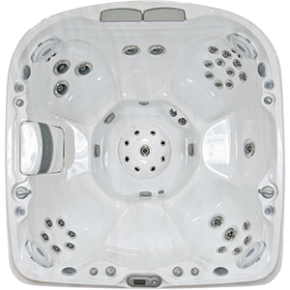 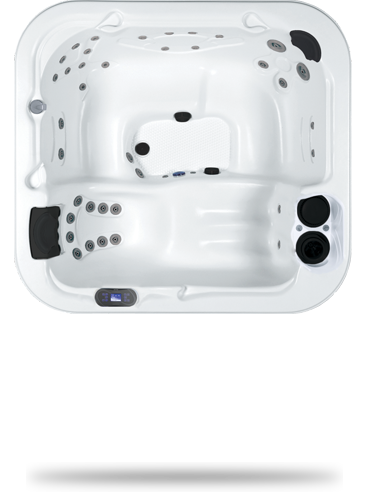 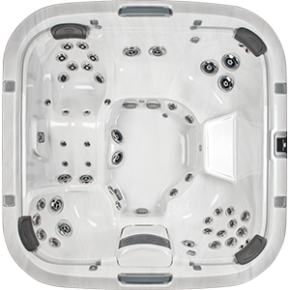 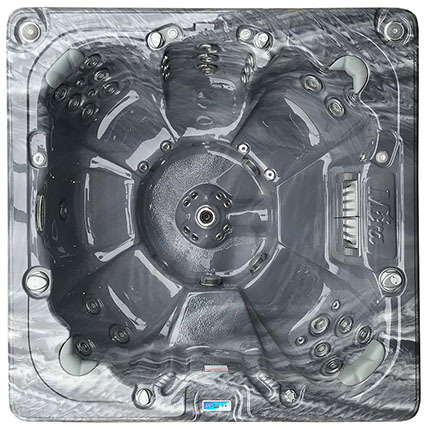 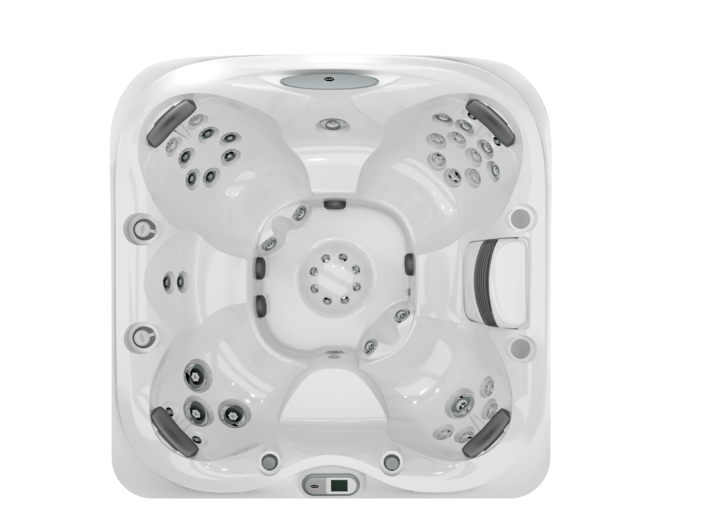 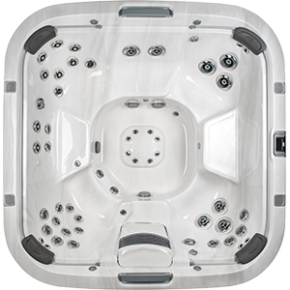 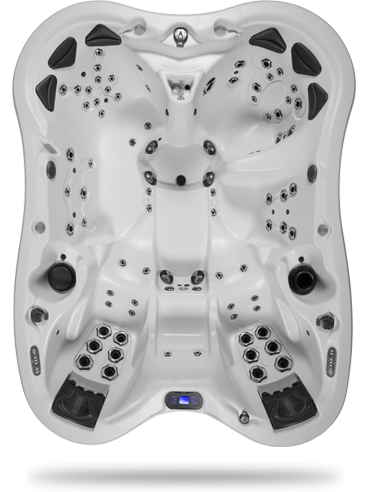 Compare Zagers’ spa brands and models below and learn what makes each unique.